Richard goes to Vienna with comedian Chris O'Dowd to sample the sausages, cakes, wines and spirits. 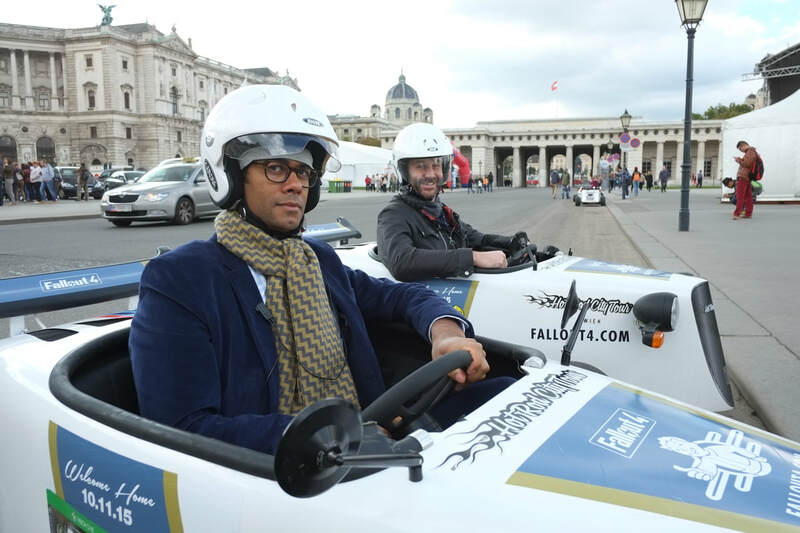 The pair also take a hot-rod tour, visit a fairground, the Freud museum and the city sewers. 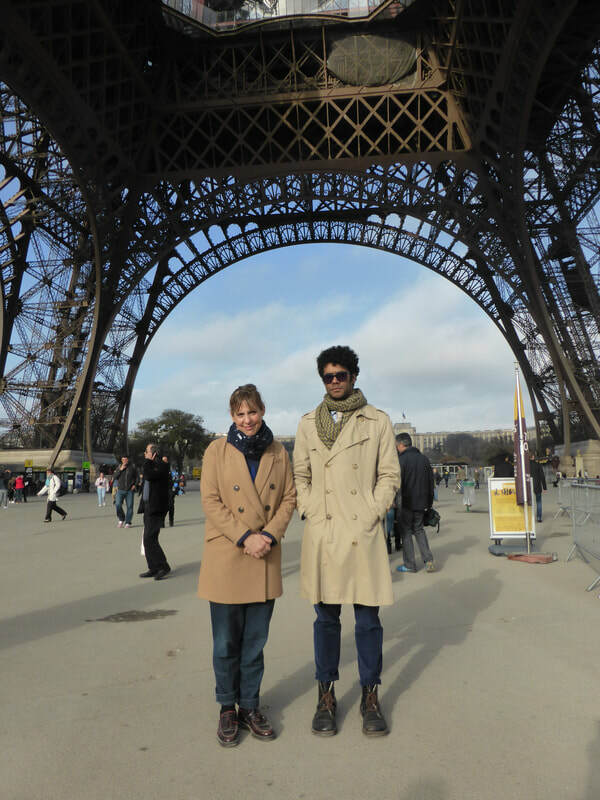 Richard Ayoade and Mel Giedroyc do a Paris le weekend, with snails, absinthe, a cordon bleu cookery course, bespoke perfume and an art tour. Comedian Noel Fielding joins Richard for 48 fast and funny hours in the Danish capital, with cycling, sightseeing, art, sandwiches, beer and rollercoasters. 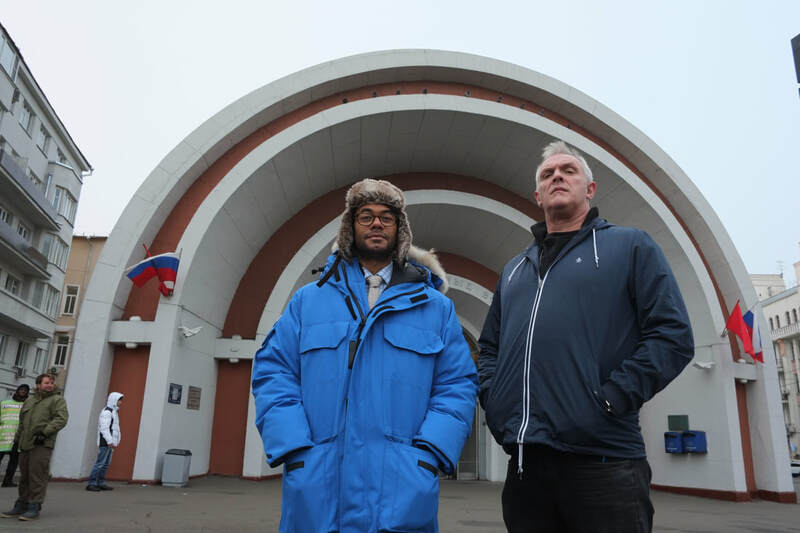 Richard and Greg Davies attempt to extract the essence of Moscow in two days, as they clash with army tanks, head into space and visit one of the strangest circuses in the world. The Cosmonaut Museum with cosmonaut cuisine cafe! 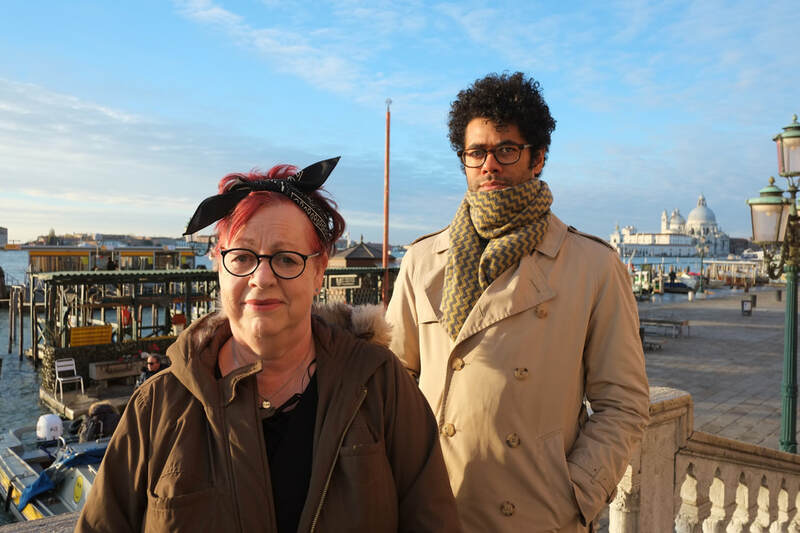 Richard Ayoade heads to southern Spain with comedian Rob Delaney from Catastrophe, where they eat tapas, learn to dance flamenco and go a bit Wild West. 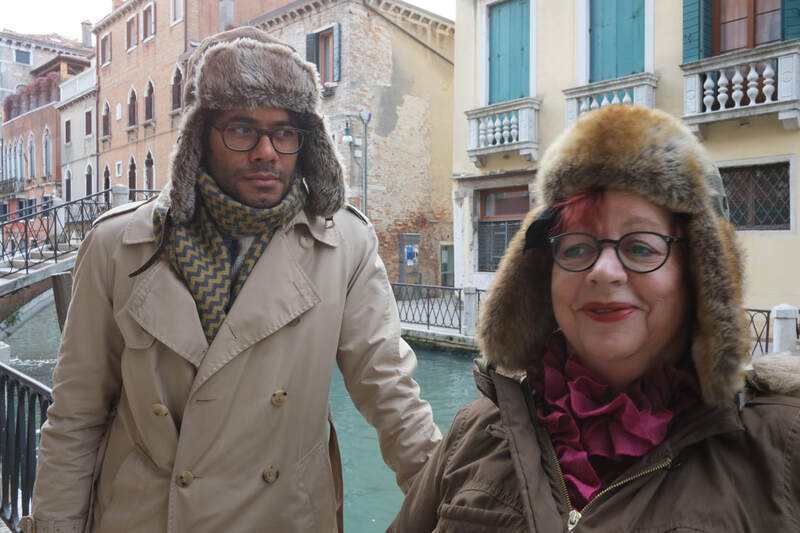 Richard and Jo Brand do a fast, funny and ruthlessly efficient trip to Venice, learning to row a gondola, sampling Venetian tapas, and staying at the famous Hotel Danieli. 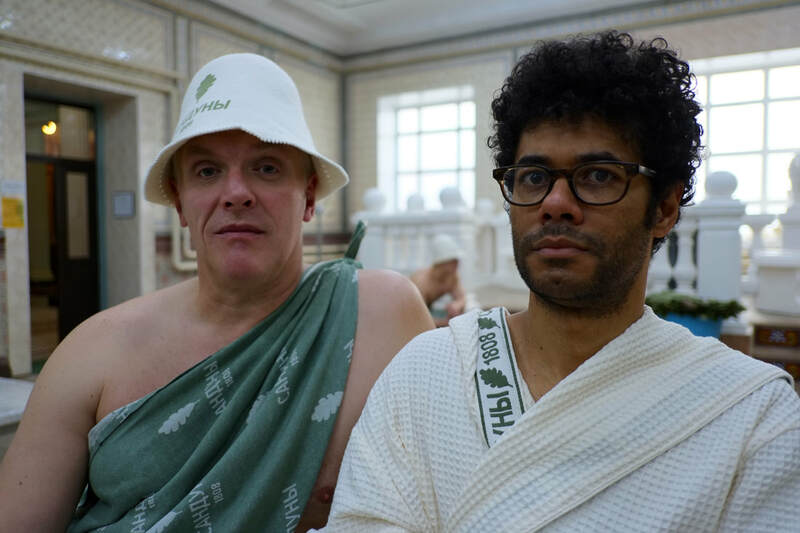 Richard stretches the description mini break to the limit as he heads to the United Arab Emirates for a luxury bonanza with comedian Johnny Vegas. 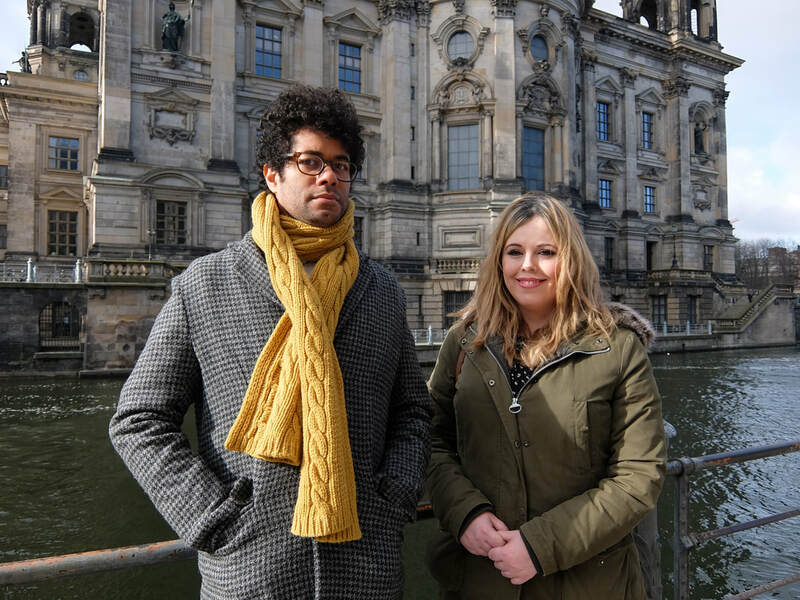 Richard heads for super-cool Berlin with comedian Roisin Conaty, taking in the city's famed nightlife, Checkpoint Charlie, fancy food, and a replica Cold War apartment. 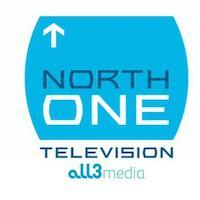 To watch the full episode click here!